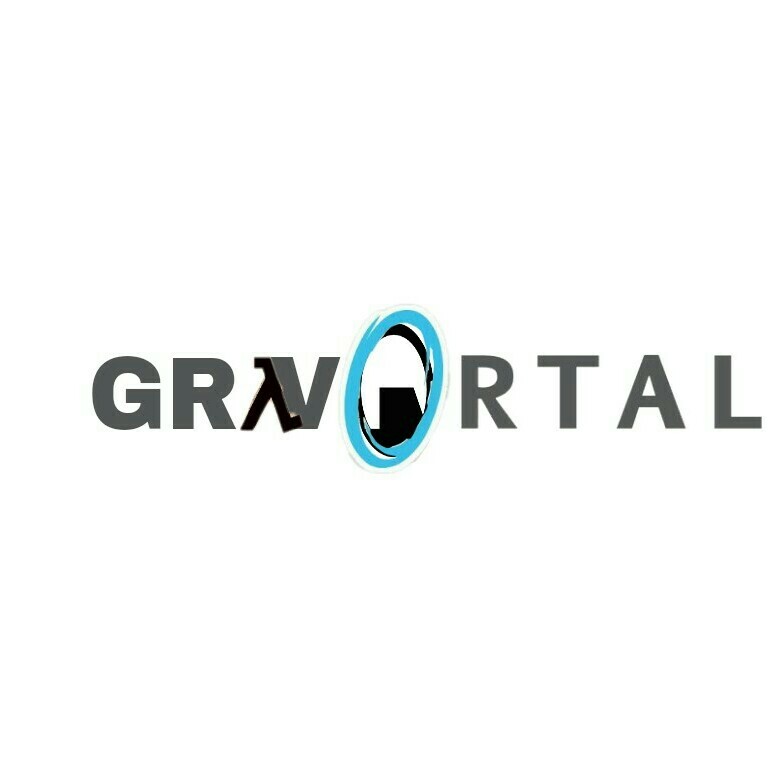 GRAV0RTAL is a First-Person Action Shooter that is set in the year 202X when Chell,instead of being free,is a captive test subject in another wing of Aperture Laboratories,testing a time machine and gel powered Portal Gun.She meets with Doug Rattmann and convinces GlaDOS after creating a test subject city to let them go,the game commencing and starting with Gordon Freeman,who goes on an alternate way into Black Mesa North,meeting Kleiner and Dog,and after a short GMan revelation,the main characters meet,going on a trip to Artic,to search for the Borealis.Gman takes control and teleports them miles away,but with a helicopter,they get on the ship,reprogramming the trajectory,to Aperture Science.The rivals,Aperture and Black Mesa reunites into one simple name:Aperture Mesa.The game will feature amazing graphics and animations. 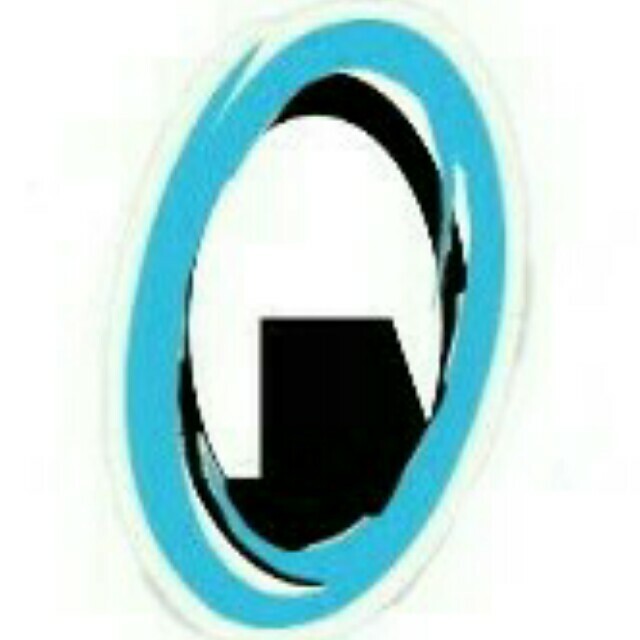 GRAV0RTAL was started by me(TECPlayz)because i was and i still am a huge fan of the Portal and Half Life games and their sequels.I was just thinking one day,hey wouldn't be cool to be a game that combines the portal gun with the gravity gun,and result in a super ultra uber-duper cool gun?I searched on YouTube,on google,nothing.I thought,hey,why don't I do it?! So this is how i started this project. There are currently no trailers available for GRAV0RTAL. Check back later for more or contact us for specific requests! TECGames does currently not allow for the contents of GRAV0RTAL to be published through video broadcasting services. 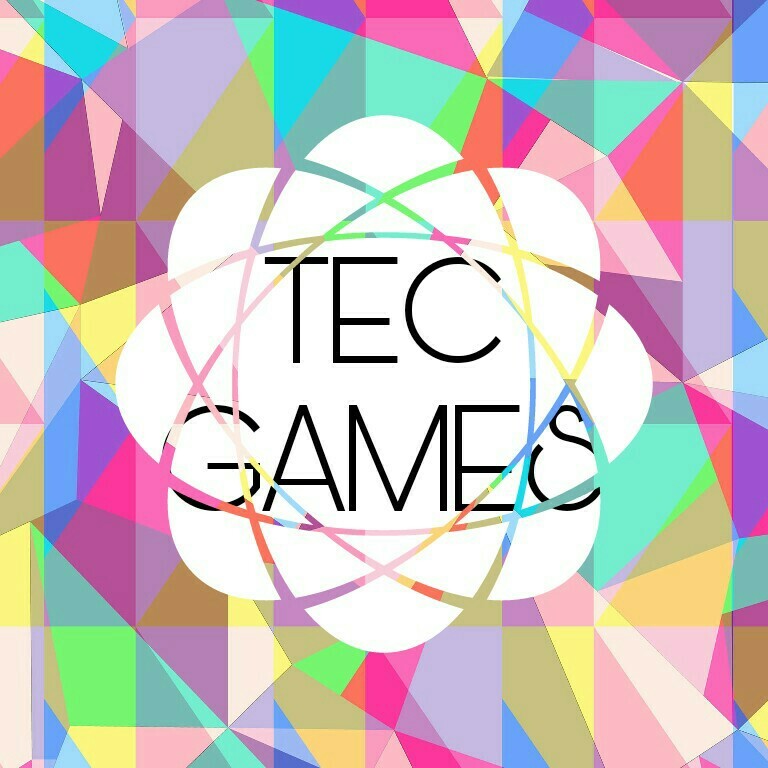 TECGames introduces brand new games to every gamer who enjoys indies or adventure,fps or arcade,TECGames is the name. 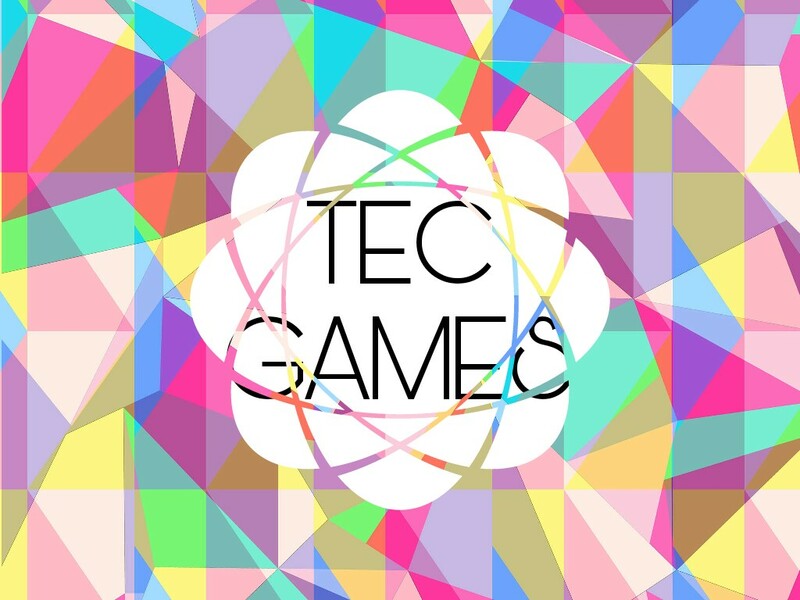 More information on TECGames, our logo & relevant media are available here.